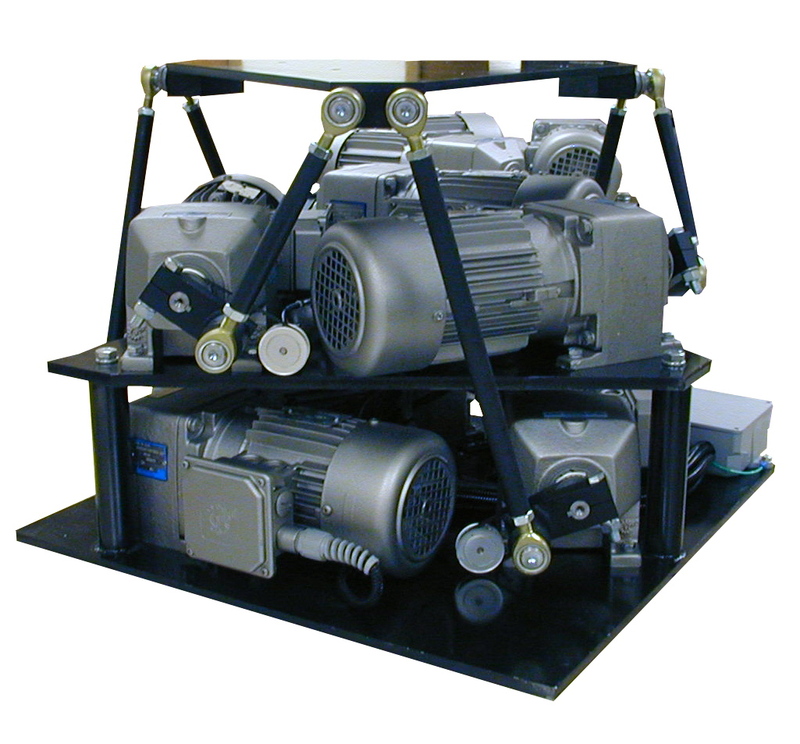 Celebrating 38 years in the industry, Servos & Simulation is the premiere manufacturer of Feedback Control Loading and Motion Platform Systems for all applications. 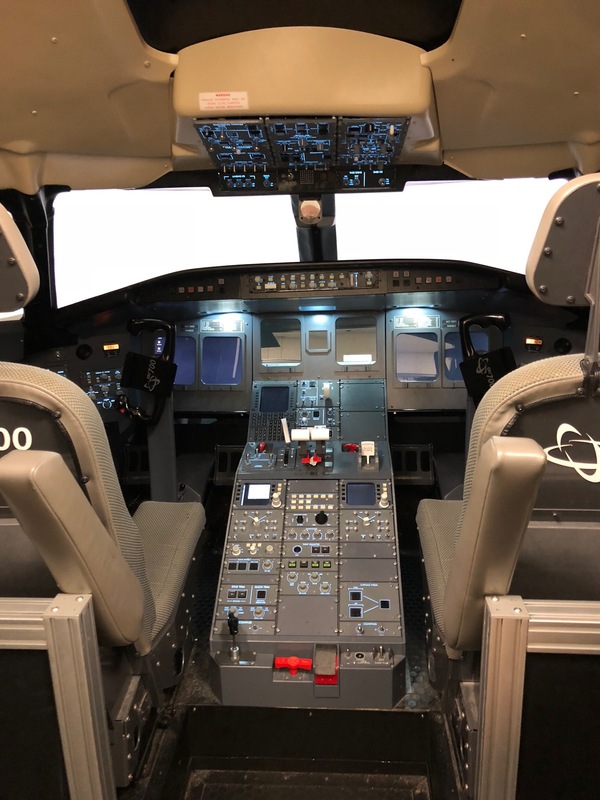 These applications include, but are not limited to aviation simulation, full flight simulators (FTD, AATD, CPT and FFS), flight controls, auto-pilots, control loading for aircraft or land vehicles, motion simulation systems, motion platforms, motion seats, night vision systems, stable platforms, E/O systems, shaker tables, electro-optics, virtual reality (VR), entertainment systems and gimbal systems. 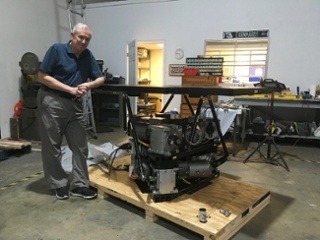 With a 38 year engineering history in all electric control loader design, gimbal design, motion platforms, stabilized platforms, and AC motor modifications, Servos & Simulation brings to market the lowest cost, ease of maintenance and minimized total cost of ownership per system. 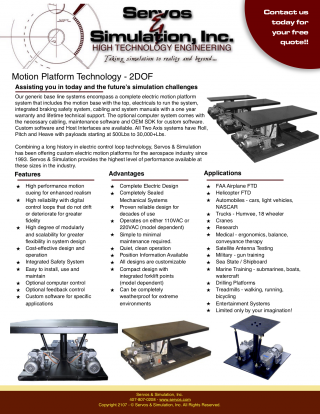 We have for sale motion bases, motion platforms, control loaders, software and the engineering assistance that you require to make your dreams and requirements a reality. 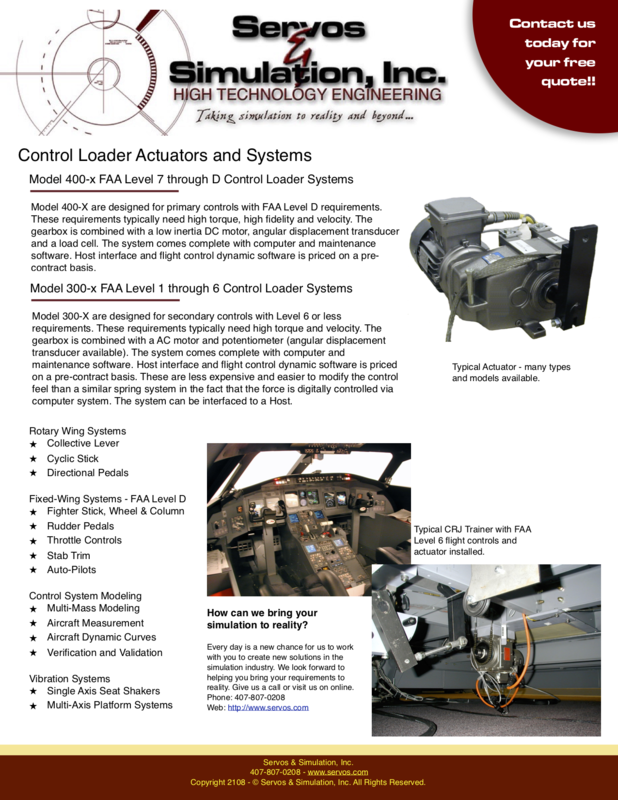 Model 300-X Feedback Control Loader System was designed for new flight control systems and to replace of spring type systems in existing systems. It has the advantage over spring type systems as it can be customized and trimmed out for each particular application and aircraft. 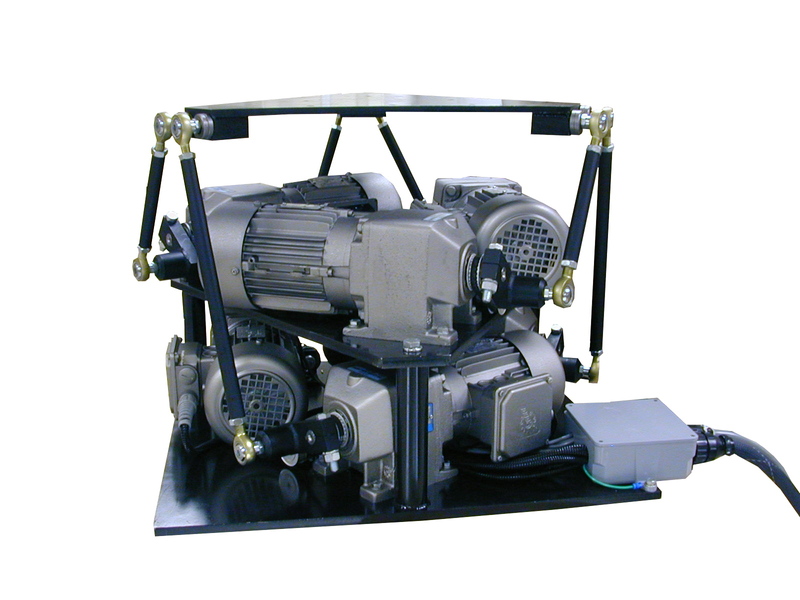 This system is typically lower in cost than a mechanical spring type system with better fidelity. 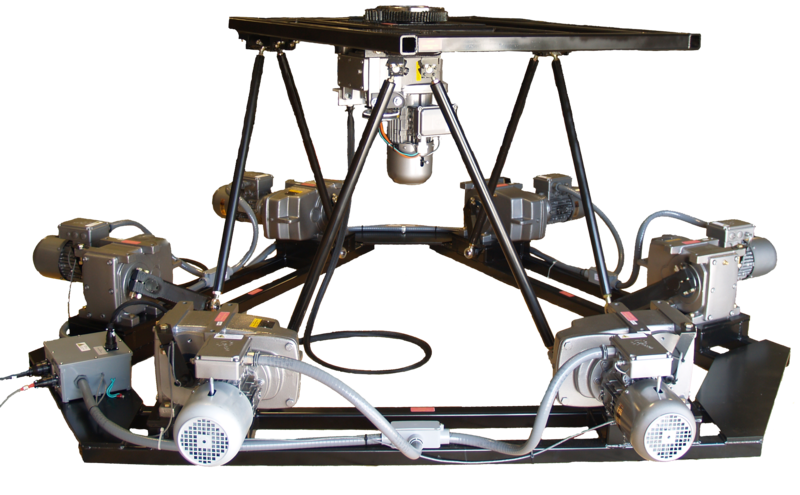 Model 300-X feedback control loader systems have a flight control model working with a Host or work in conjunction with MS Flight Simulator, Prepar3D or X-Plane. Need Control Loading Information? Contact Us! 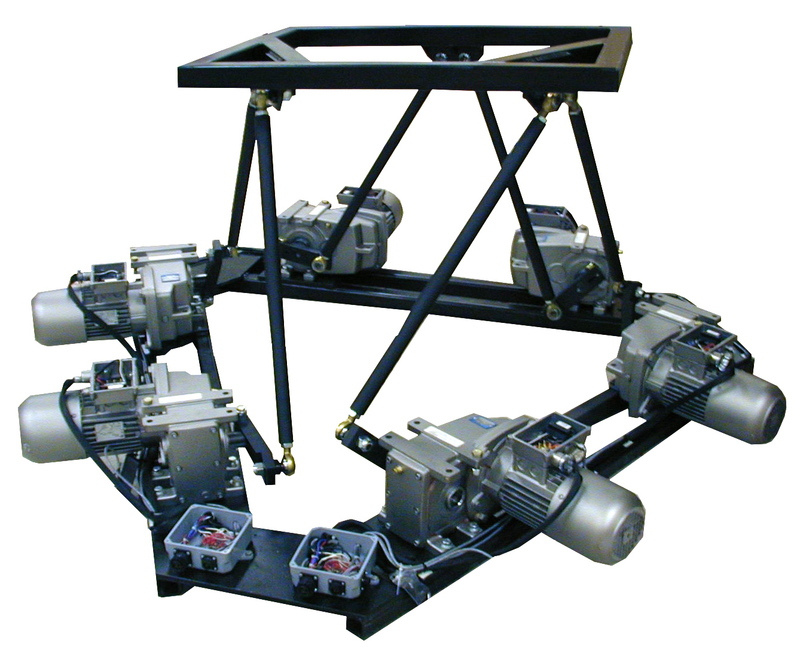 Designed typically for military, commercial and entertainment applications, the two axis (2dof) motion platform systems are fully electric, digitally controlled and are virtually maintenance free. Highly efficient and with the lowest cost of ownership in the industry, these systems will provide decades of worry free service. 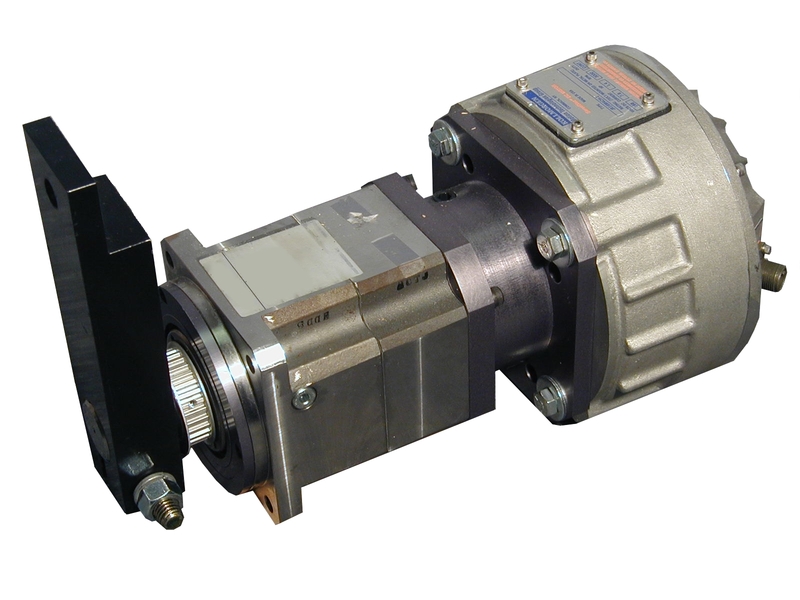 Clean and environmentally green, these systems are highly reliable, safe and have a proven design. 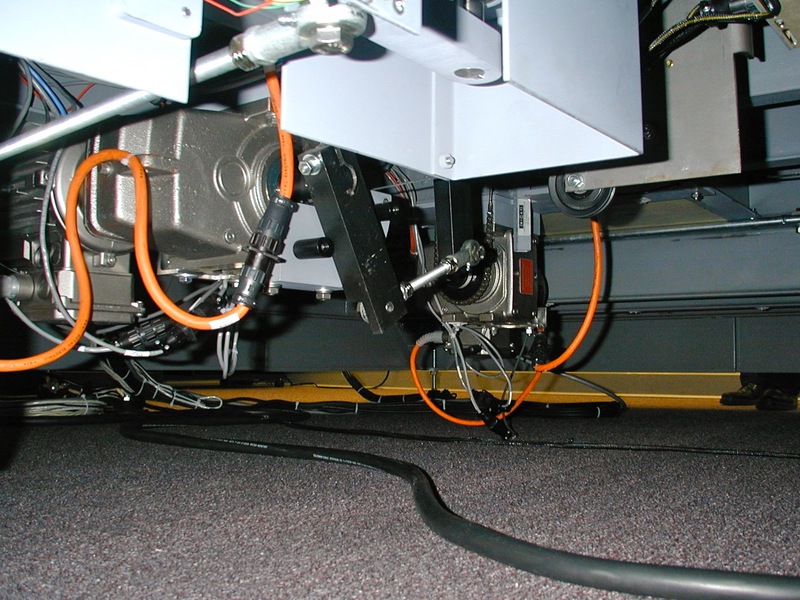 With a totally sealed design, these systems can be operated in the most abusive and harshest conditions. 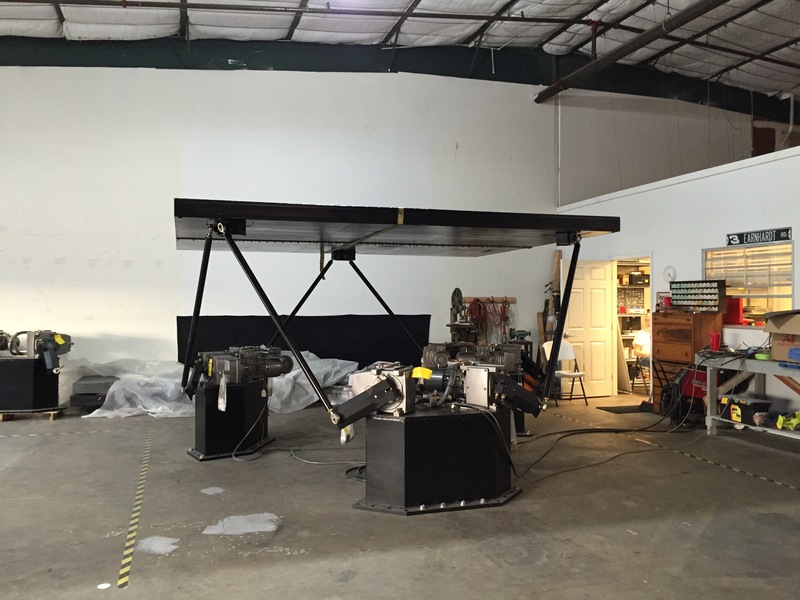 The 500 lbs and under two axis bases are single/dual rider systems meant for gaming rides, car simulators, seat shakers, virtual reality entertainment or other small testing applications. 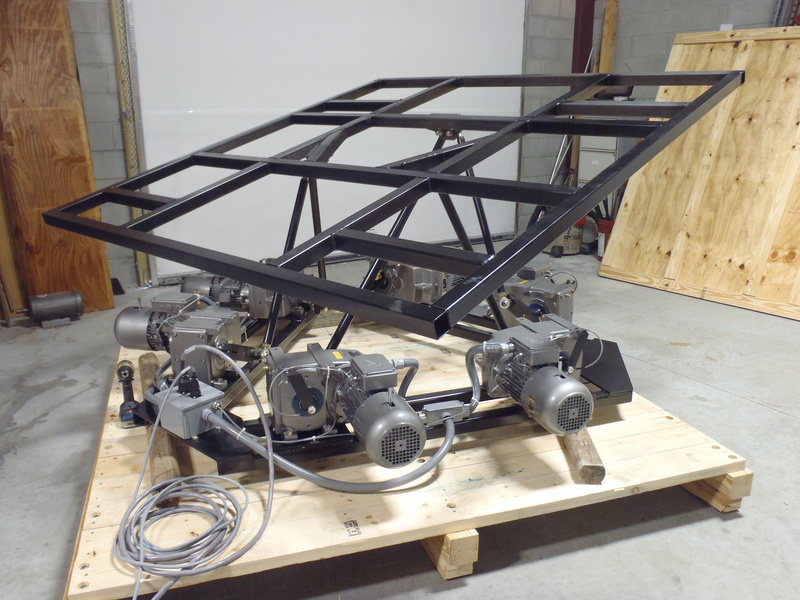 The 1,000 lbs two axis bases are designed for rides accommodating 1-4 people near the center of the base. The 2,000 lb. 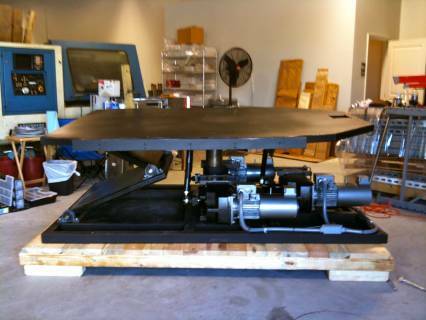 or larger payload two axis bases are designed to accommodate the top with several seats, including the walkway (typically a 4’ x 6’ top – other are available as are custom tops). Your imagination is the limit! Need More 2DOF Information? Contact Us! 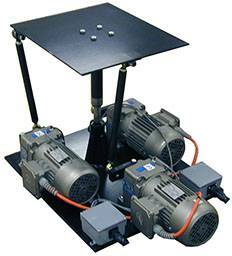 Designed typically for military, commercial and entertainment applications, the three axis (3dof) motion platform systems are fully electric, digitally controlled and are virtually maintenance free. Highly efficient and with the lowest cost of ownership in the industry, these systems will provide decades of worry free service. Clean and environmentally green, these systems are highly reliable, safe and have a proven design. With a totally sealed design, these systems can be operated in the most abusive and harshest conditions. 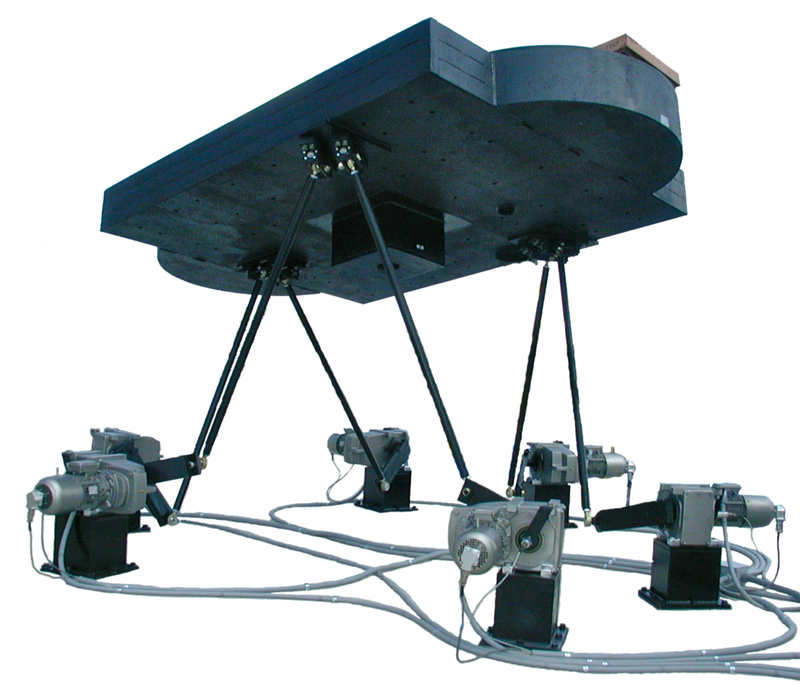 The 500 lbs and under three axis bases are single/dual rider systems meant for gaming rides, car simulators, seat shakers, virtual reality entertainment or other small testing applications. 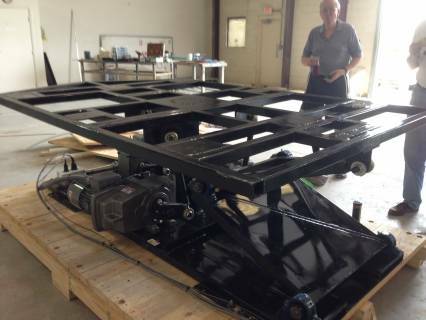 The 1,000 lbs three axis bases are designed for rides accommodating 1-4 people near the center of the base.The 2,000 lb. 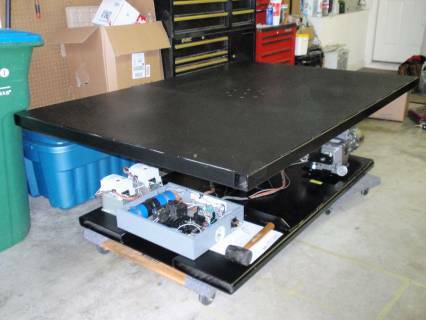 or larger payload three axis bases are designed to accommodate the top with several seats, including the walkway (typically a 4’ x 6’ top – other are available as are custom tops). Your imagination is the limit! Need More 3DOF Information? Contact Us! 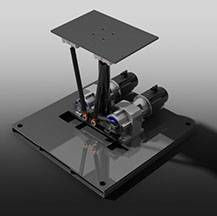 Designed typically for military, commercial and entertainment applications, the six axis (6dof) motion platform systems are fully electric, digitally controlled and are virtually maintenance free. Highly efficient and with the lowest cost of ownership in the industry, these systems will provide decades of worry free service. Clean and environmentally green, these systems are highly reliable, safe and have a proven design. With a totally sealed design, these systems can be operated in the most abusive and harshest conditions. 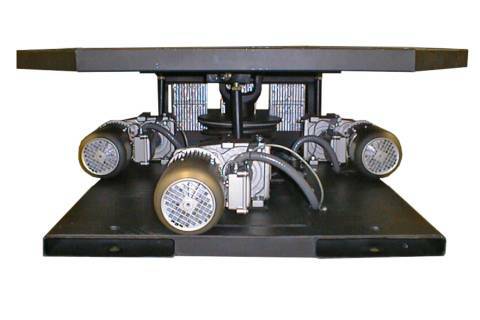 The 500 lbs and under six axis bases are single/dual rider systems meant for gaming rides, car simulators, seat shakers, virtual reality entertainment or other small testing applications. 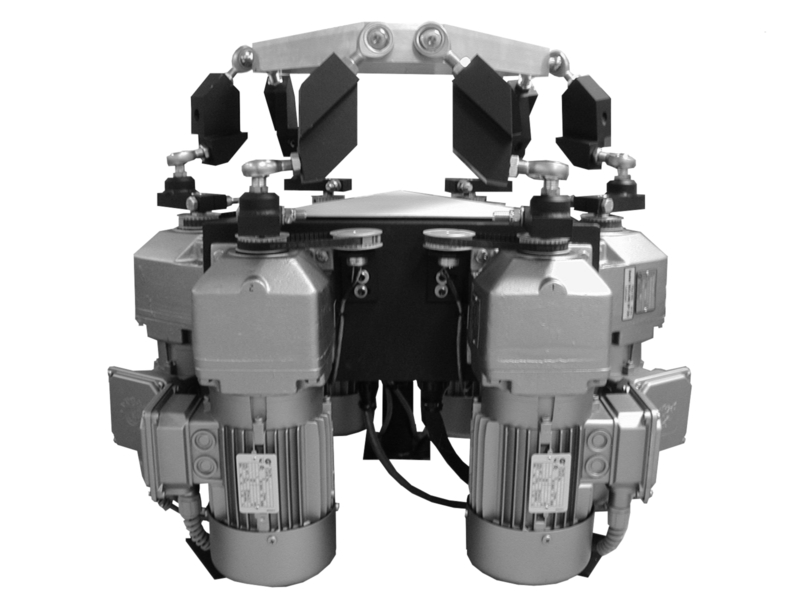 The 1,000 lbs six axis bases are designed for rides accommodating 1-4 people near the center of the base. The 2,000 lb. 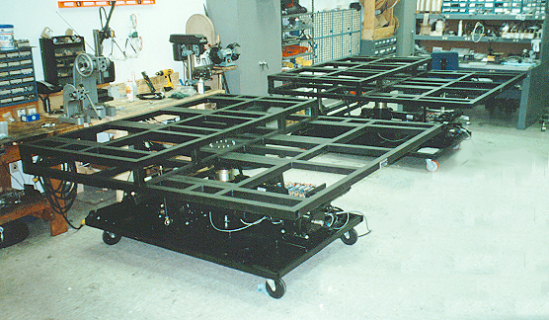 or larger payload six axis bases are designed to accommodate the top with several seats, including the walkway (typically a 4’ x 6’ top – other are available as are custom tops). 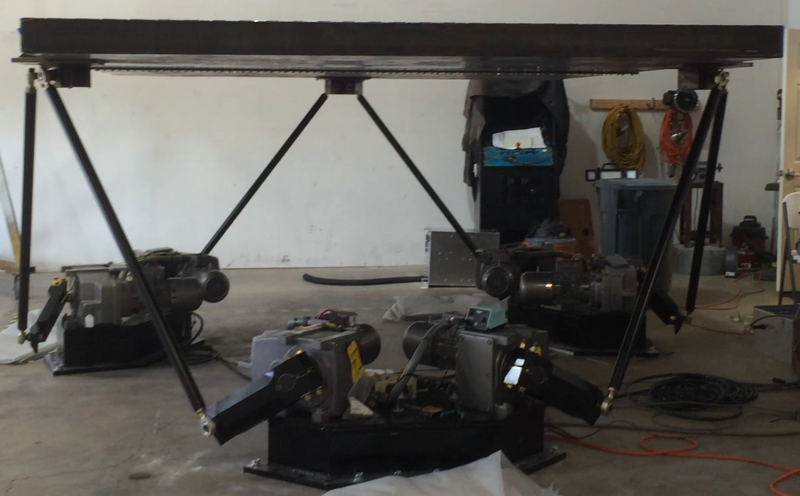 The 4500 and 8000 lb. 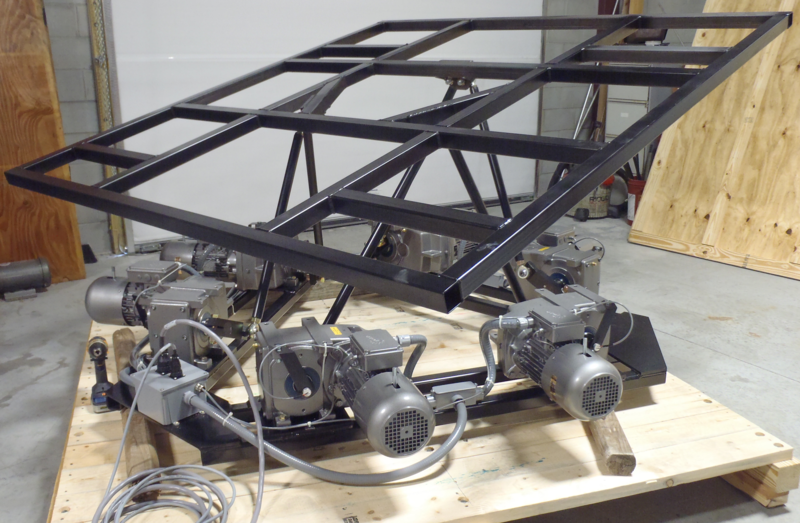 six axis motion base platform systems can be used for large scale entertainment rides and FAA level D Full-Flight Simulators. Your imagination is the limit! Need More 6DOF Information? Contact Us! 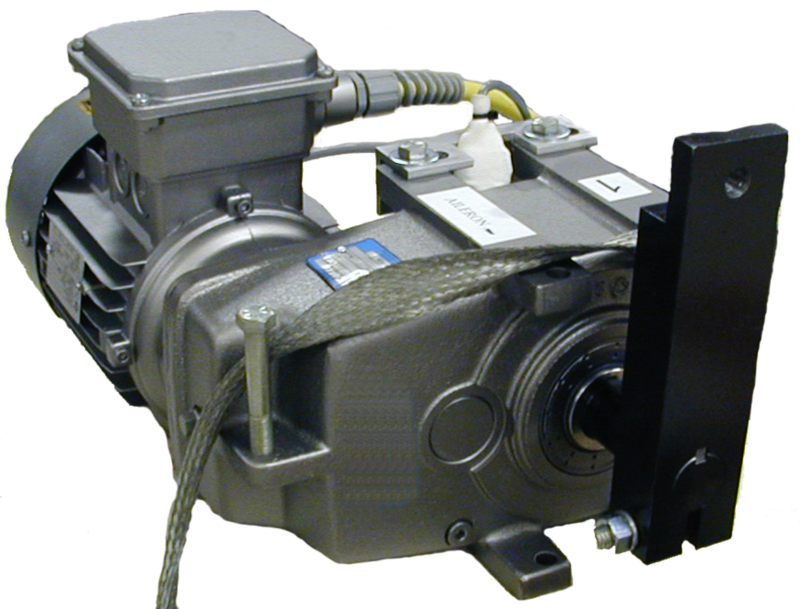 Servos & Simulation extensive design and engineering services brings to the industry the fastest and stablest results for your application. 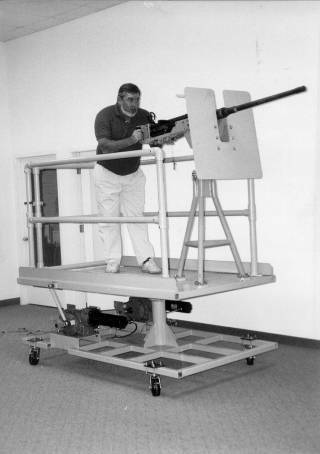 From motion base platforms, feedback control loading systems, gimbal systems and stabilized platforms, no requirement is too big or too small. 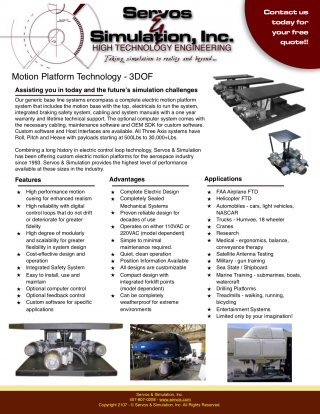 Military requirements, RFQ's, RFP's are welcomed. If you need assistance with the design of an entertainment or VR ride experience or venue, please contact us. We would be happy to explore new ideas with you and to see what possibilities are available. 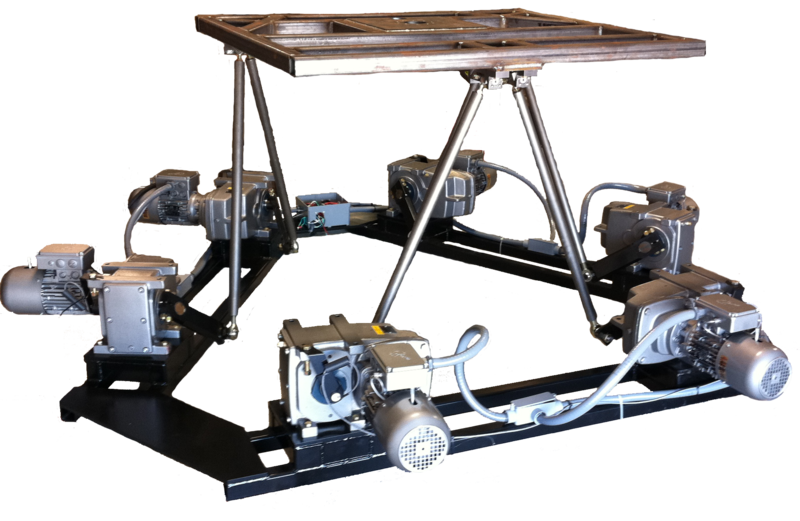 We have extensive design and manufacturing experience with all types of motion base platform ride and VR experiences. 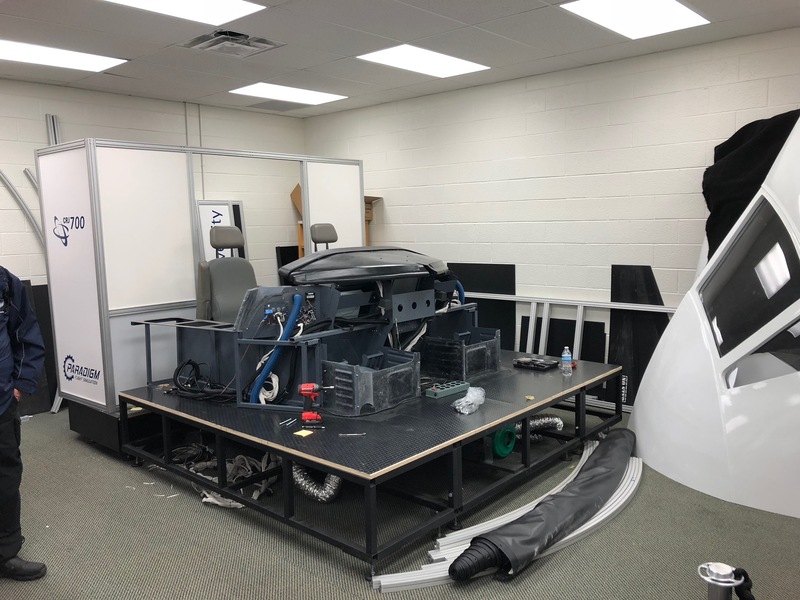 If you need assistance in the design and building of a simulation trainer for all types of aircraft, watercraft and land vehicle, please contact us . 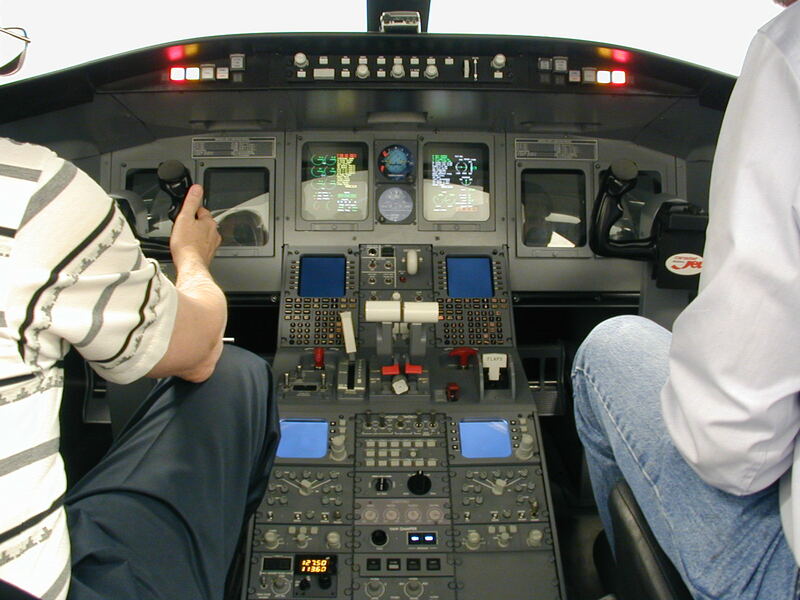 We have extensive experience with all types and levels of simulation training. Please review our experience on the Model 400-x Product page. For more information on Servos & Simulation engineering background, please contact us and we will be happy to forward any resumes and client lists that you might require. All of our systems are completely customizable. 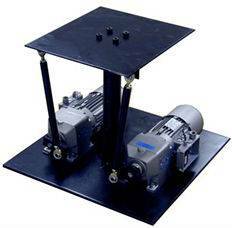 Tops for the motion bases can be changed or modified to customer requirement. Older systems can be retro-fitted with new electronics.